The list of equipment listed below is not complete. T8 reserves the right to change this information at any time without prior notice. Send a request for more information regarding your issue. MS-400E - one of the latest developments of the company, is the most high-speed device as a serial device for optical communication lines. The field of application is data centers and telecommunications operators' lines. 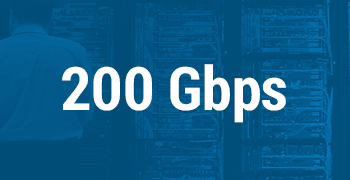 MS-200E - transmit up to 20 x 10 Gbit/s client signals in channel 200 Gbit/s with Soft-FEC. 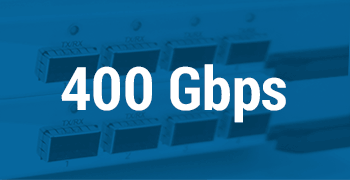 ТD-200E - transmit of up to 4 client signals over two 200 Gbit/s channels with Soft-FEC or HD-FEC. MS-100E- set several world records. Transmits 10 client signals of 10GE, STM-64, OTU2, 8/10 GFC. Certified by BROCADE. 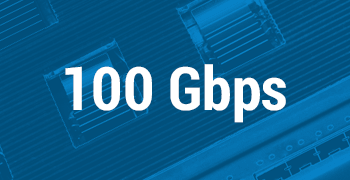 MS-D100EQ - Redundancy of 1+1 100 Gbit/s channel for 10 client signals. TS-100E и TD-100E - With 1 (CFP) or 2 (QSFP28) line interface and OSNR from 10,3. 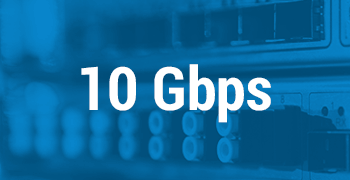 TT-10E и T6-10E - 10 x 10 Gbit/s transmission in 10 Gbit/s DWDM channel with cross-connect and Super-FEC. 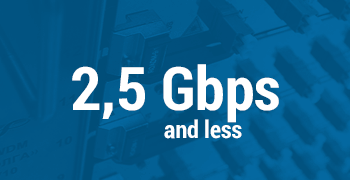 ТQ-10P и TO-10P - Cost-effective solution for transferring client streams from 155 Mbit/s to 10 Gbit/s without FEC. ТS-10E и TD-10E - Transmits 10 Gbit/s client signals in DWDM channel with Super-FEC. MS-DC10E - Transmits up to 8 client signals in OTU2 channel with FEC and OTN X-connect. TQ-3ES - transmission of 4 signals with a linear speed of 2.67 Gbit/s in the OTU1 channel with FEC. MD-D3ES - transmission of 2+2 signals with a linear speed of 2.67 Gbit/s in the OTU1 with Super-FEC. MS-1S-21E - transmits up to 21 E1 client interface in STM-1 channel.